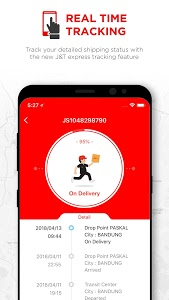 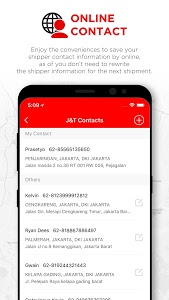 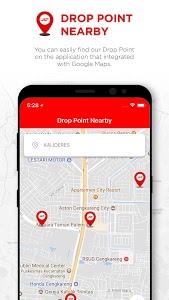 J&T Express APP is designed for you to order, track packages, check shipping rates and the nearest drop point from you. 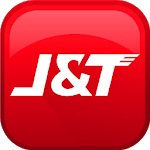 J&T Express APP now has more features ! 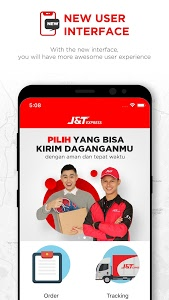 New looks and new experience !